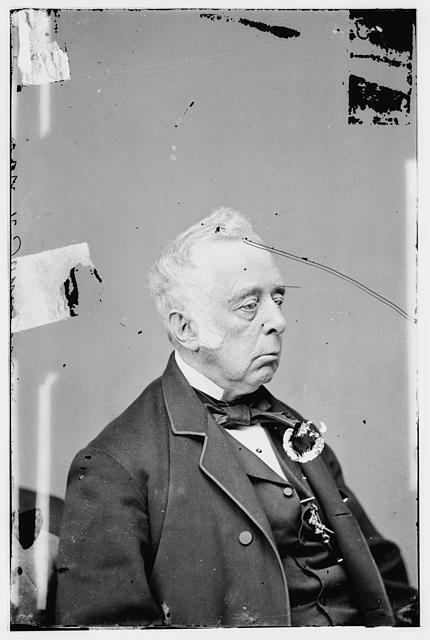 Frederick Aiken, defended Mary Surratt in the case against her as a conspirator in the assassination of President Lincoln. Aiken claimed the commission should not believe John Lloyd's story as he was a known alcoholic. 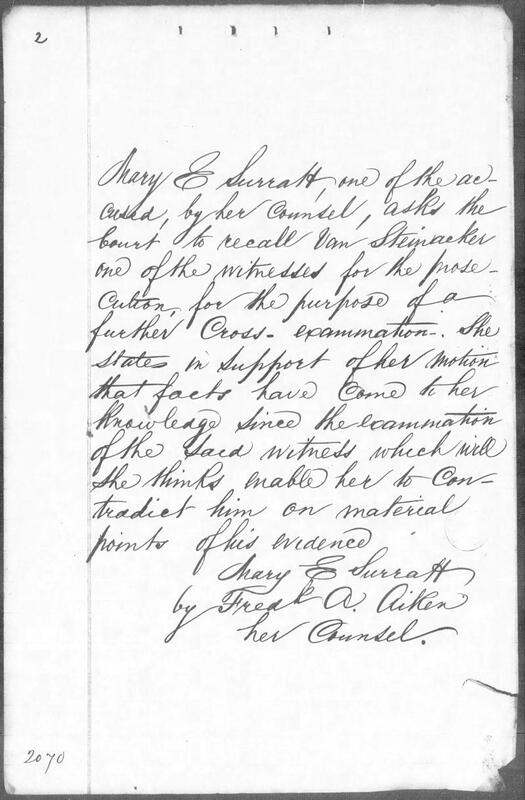 As to Surratt denying she knew Lewis Powell (Payne), the defense called for witnesses that would testify that in casual acquaintances Surratt's vision would often fail her. 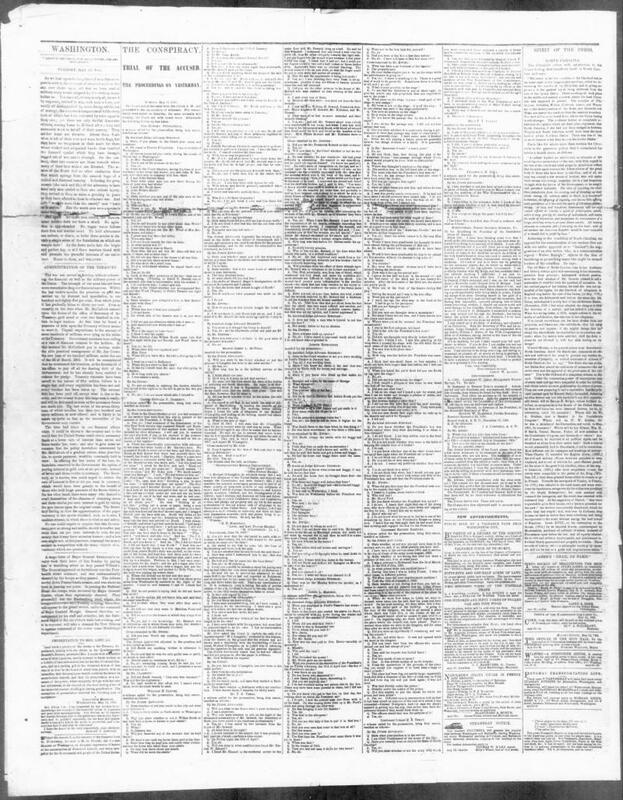 Defense starts on page 22 of link.